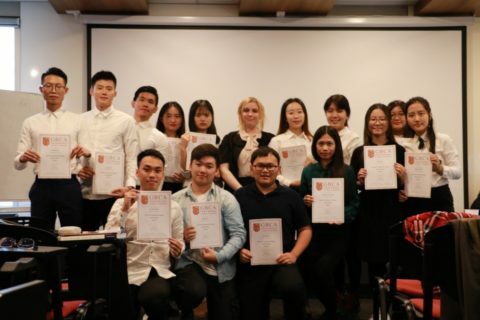 GBCA IELTS intensive training program has finished with a perfect ending. 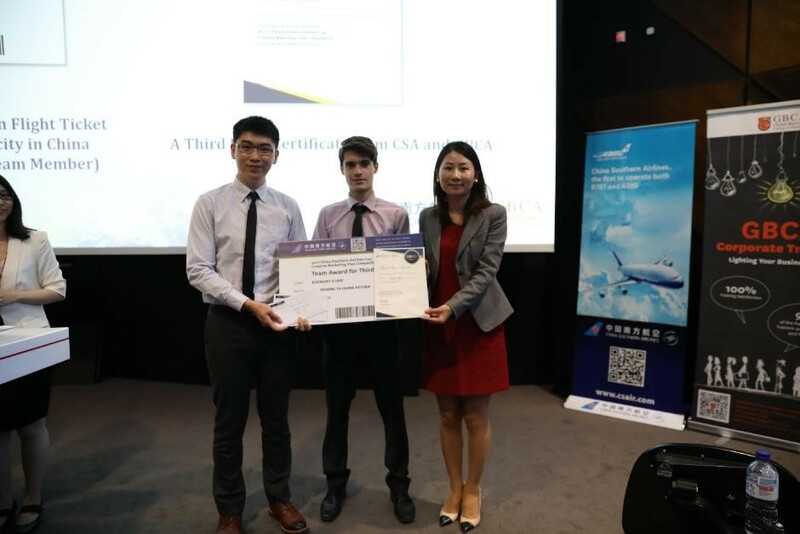 The program was taught by our qualified teachers with years of experience in English language training and attracted nearly 20 students from Chinese colleges or universities. 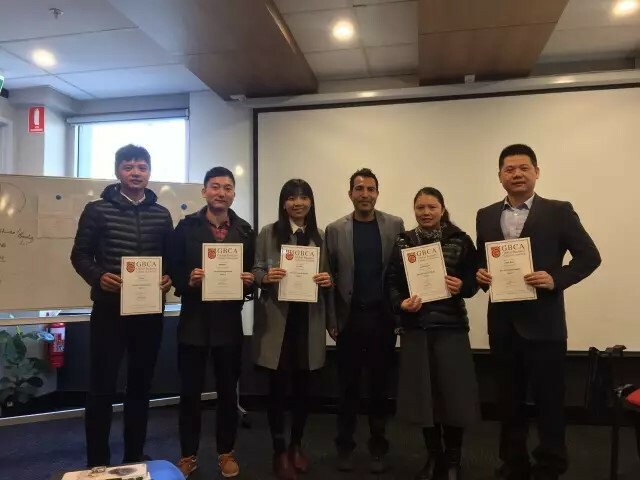 After three weeks of all-round training, our students attended the IELTS exam with full confidence and achieved their desired results. 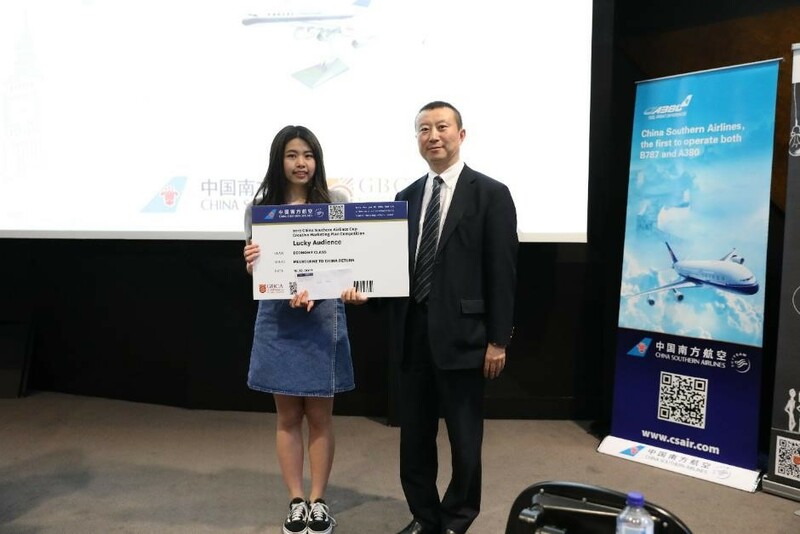 Among all the students, the average score boosted 1 point, and the highest achiever reached an overall score of 7.5 with full mark in Reading. 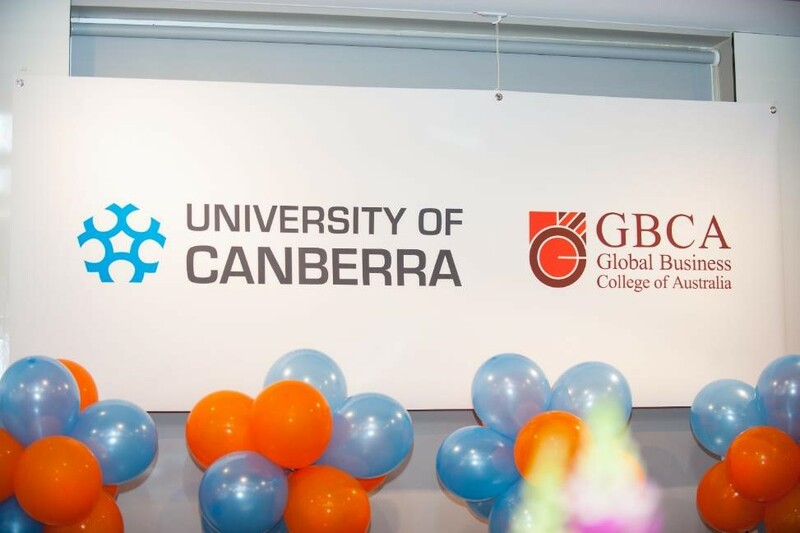 GBCA’s IELTS intensive training program aims at improving students’ ability in reading, listening, speaking, and writing, and quickly grasping the exam technique through a progressive training method of “teaching-practicing-testing”. 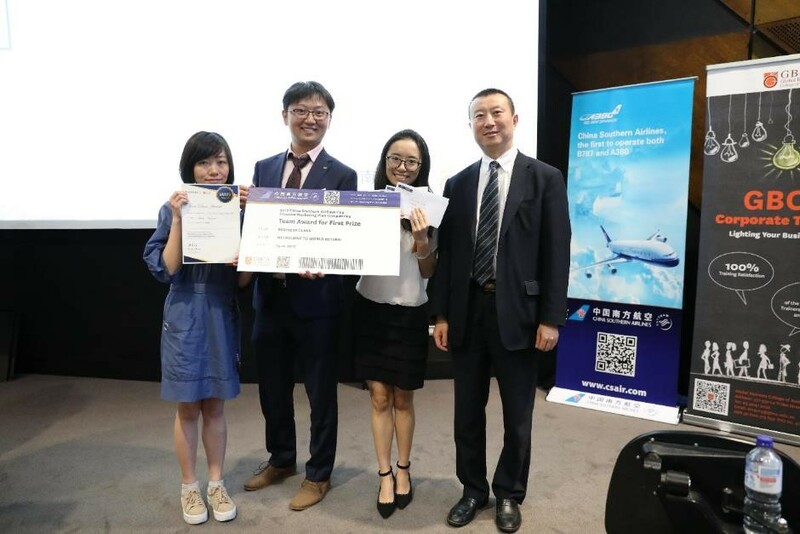 On the 5th of September, GBCA hosted an Artificial Intelligence (AI) Seminar as well as the launching ceremony of HUAWEI ICT Skill Competition. 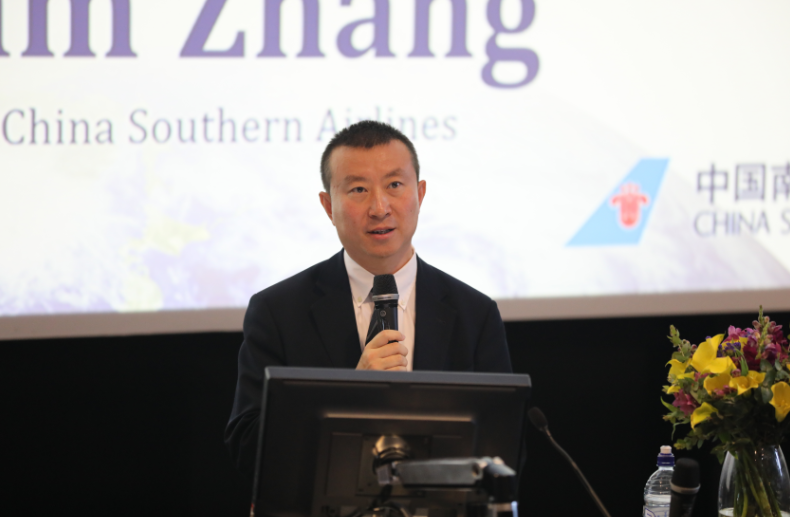 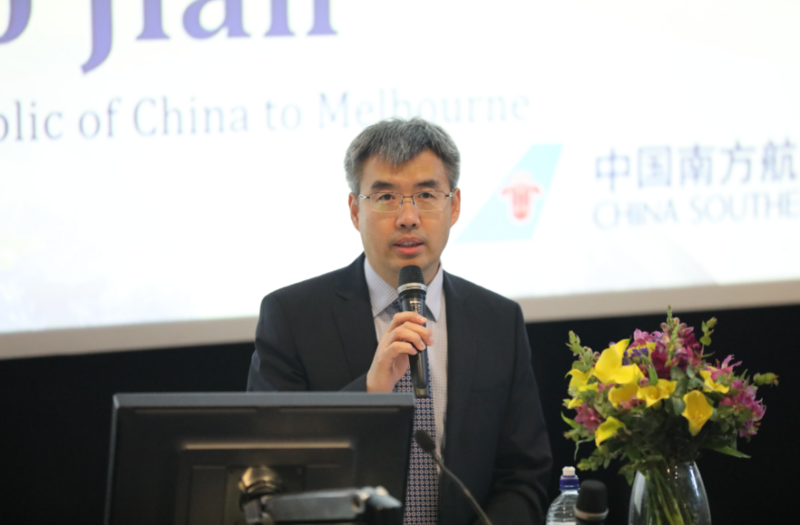 Prof. Chengqi Zhang from the University of Technology Sydney, who is also the Local Arrangements Committee Co-Chair for IJCAI (International Joint Conference on Artificial Intelligence) 2017 was invited as our guest speaker and chaired the panel discussion. 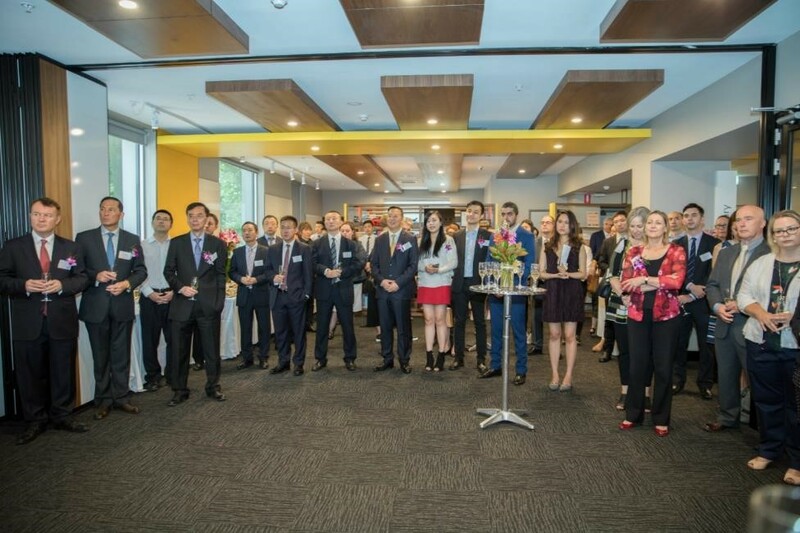 Finally, the launch of Huawei ICT Skill Competition was officially announced by Mr. Mitar Marescuk, State Manager (VIC/TAS/SA) & National Energy Manager, Huawei Enterprise Business Group. 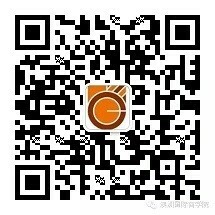 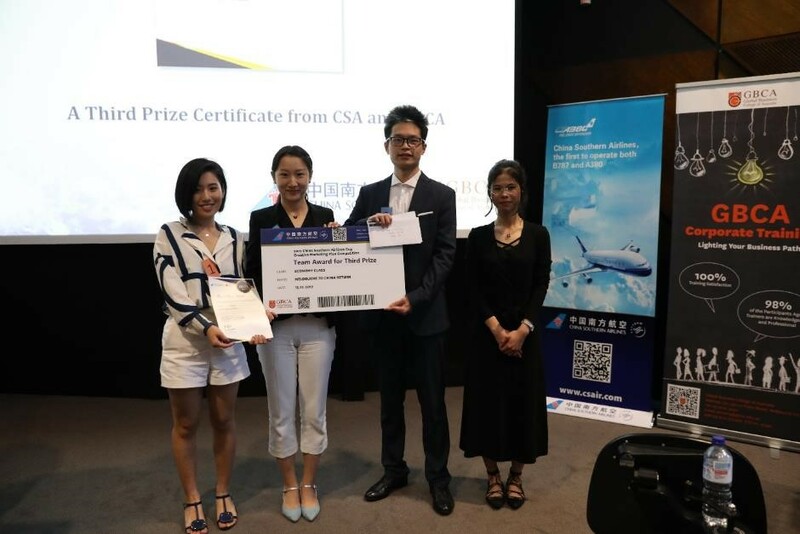 Top performers will not only stand in an opportunity to win generous prizes, but also have a chance to participate in the global final competition in China. 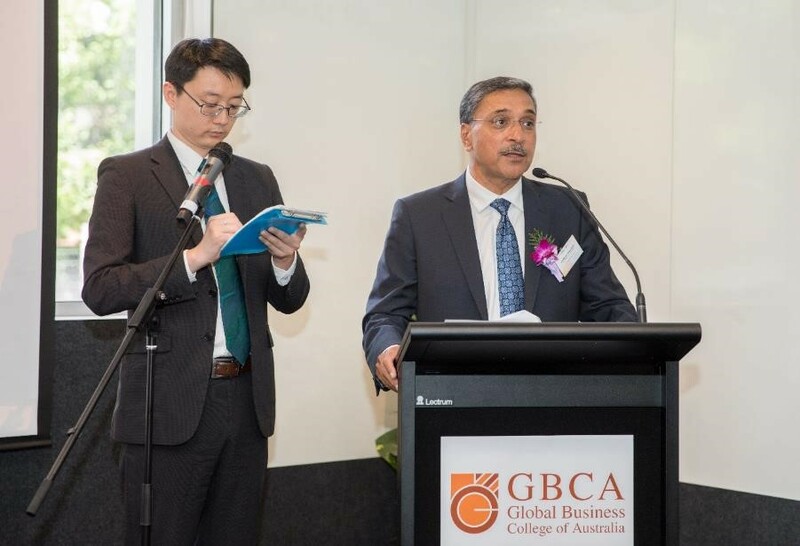 GBCA focuses on creating a youth experiential growth program to help primary and secondary students to broaden their international perspective, improve their comprehensive capabilities, stimulate the inherent potential, and establish their goals. 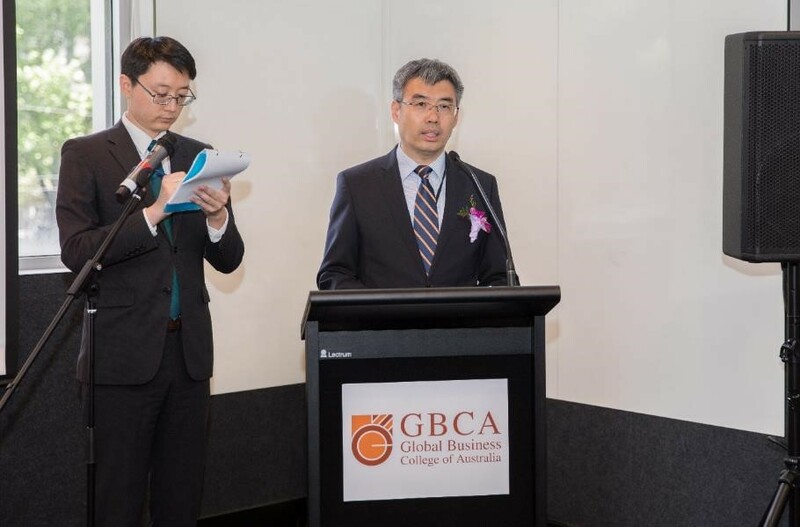 Recently, GBCA successfully organised the Youth Future Leadership program. 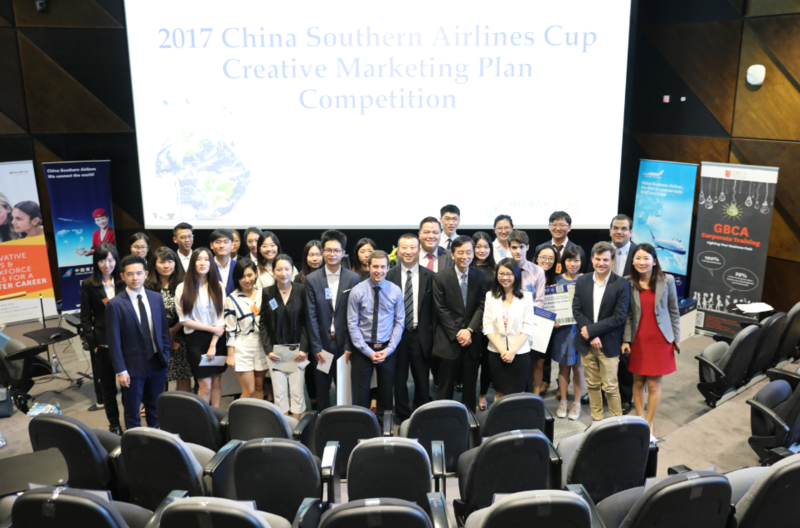 It aims to stimulate students’ innovative thinking, train students’ public speaking skills and cultivate students’ awareness of global citizenship through a series of tailored activities, including visiting elite private school, renowned universities and incubators. 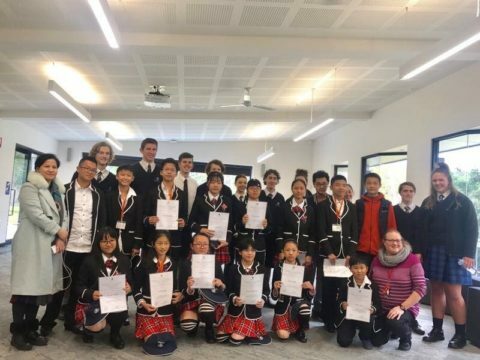 Besides, the students also visited famous attractions in Melbourne and Sydney, appreciating the Australia natural beauty and feeling the cultural customs, which draw a perfect ending to the trip. 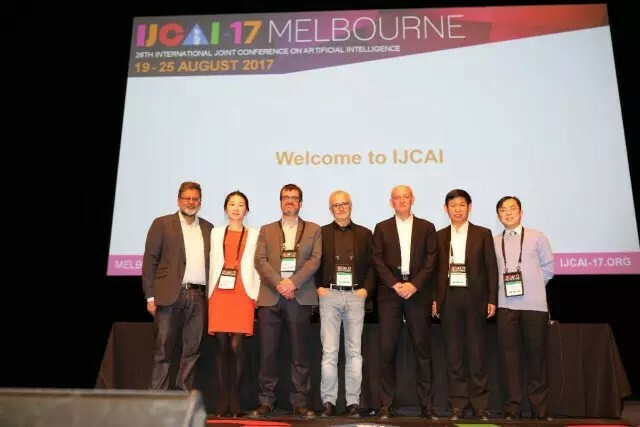 International Joint Conference on Artificial Intelligence (IJCAI) was held in Melbourne, from August 22nd to August 25th. 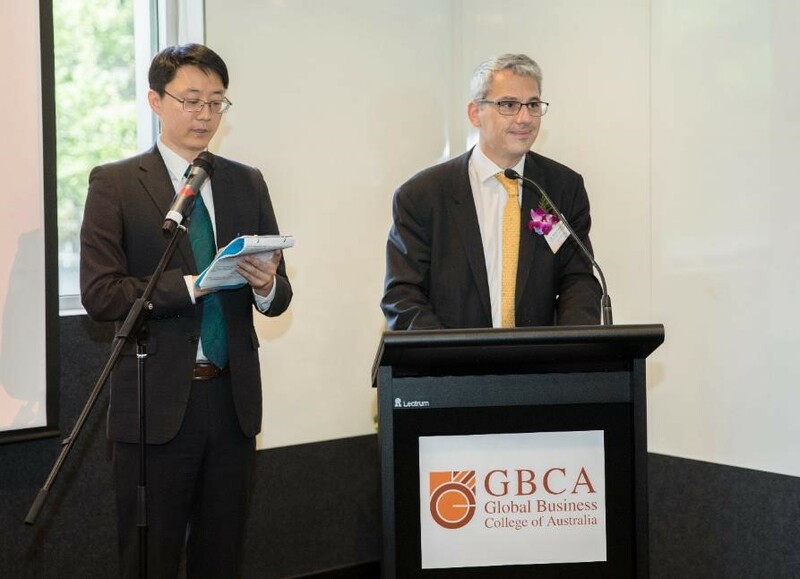 As one of the exhibitors, GBCA took part in a number of presentations, workshops, and academic discussions. 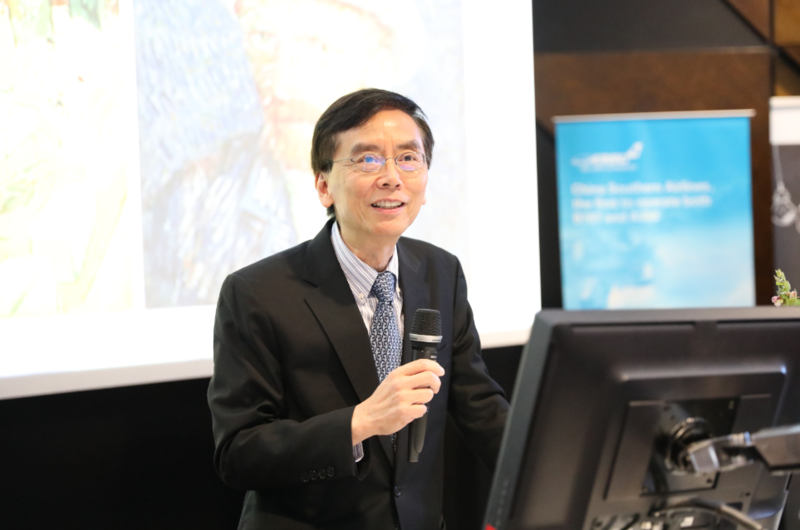 As an international conference to lead the research of artificial intelligence (AI), the conference bringing together the international AI community in communicating the advances and celebrating the achievements of AI research and practice, with the theme of “Autonomy and AI”. 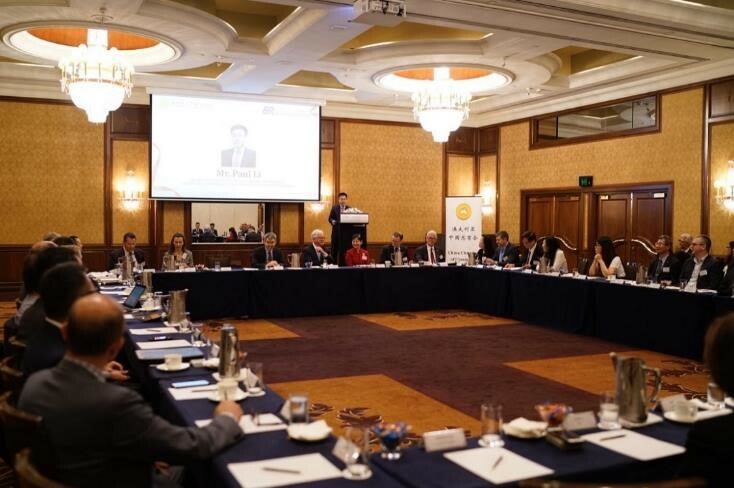 Leading enterprises in the area of AI, including Alibaba, Baidu, Tencent, DiDi, Jingdong, Meitu participated in and sponsored the conference. 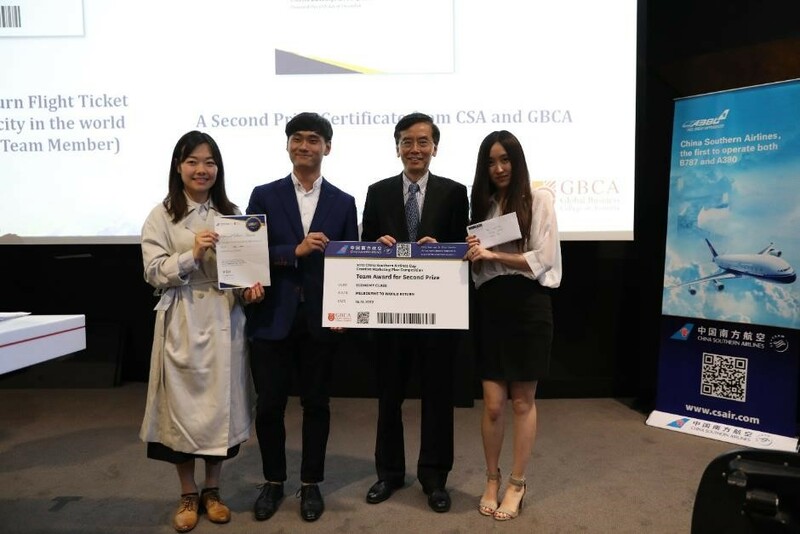 On the 20th of August, GBCA welcomed a group of Chinese university teachers to gathering its two-week Enterprise Resource Planning (ERP) training program. 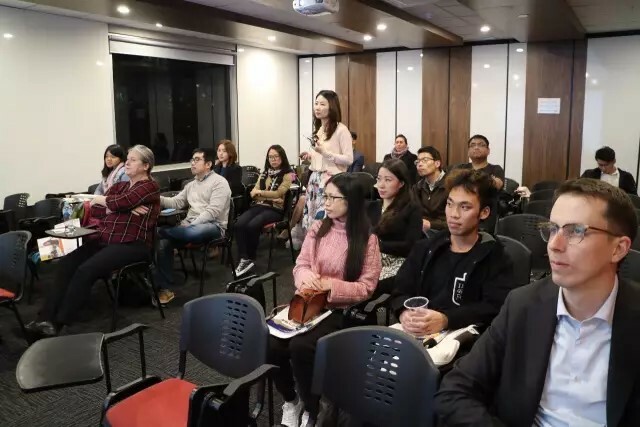 This tailored program is aimed at advancing professional development for teachers and improving teaching quality, through introducing new educational philosophies and pedagogies. 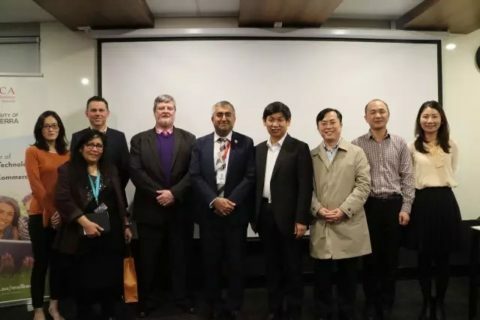 During the training, our experienced trainers conducted a comparative study of business models used in both China and Australia, drew a full picture of similarities and differences between ERP systems and deepened the participants understanding of development and innovation of ERP application. 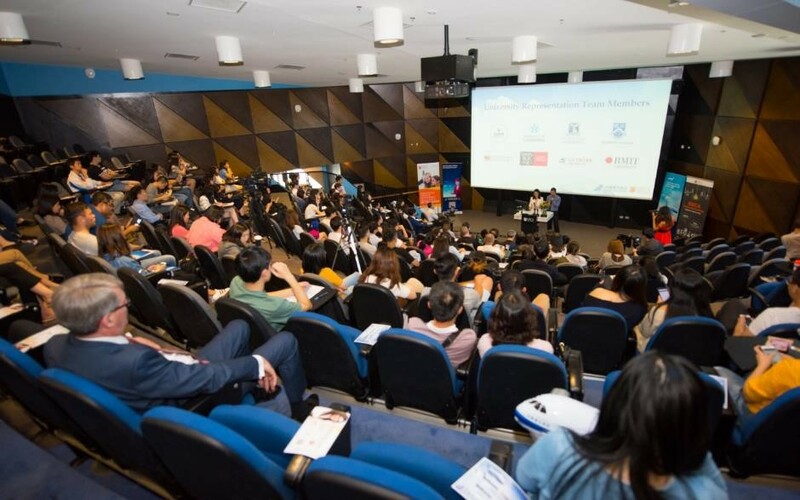 Meanwhile, the teachers also explored creative ideas in future teaching innovation through class observation at RMIT and some enterprises visiting. 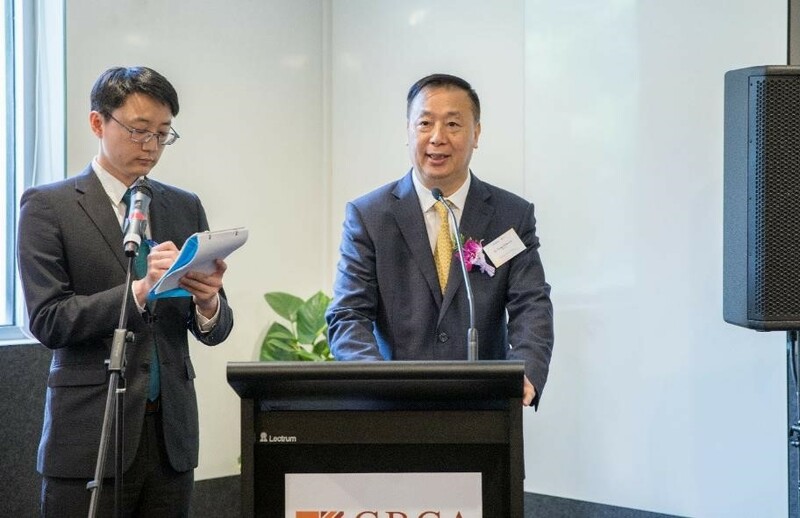 On the 16th of August, the annual Small Business Festival of Victoria seminar series kicked off at GBCA. 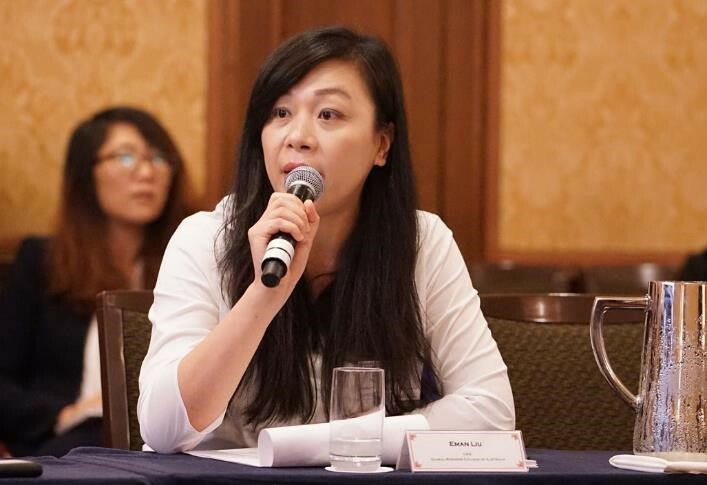 Dr. Celina Yu, Managing Director of GBCA, delivered a seminar on the topic of “Growth in Transnational Education (TNE)”, elaborating her vision to the development of TNE. 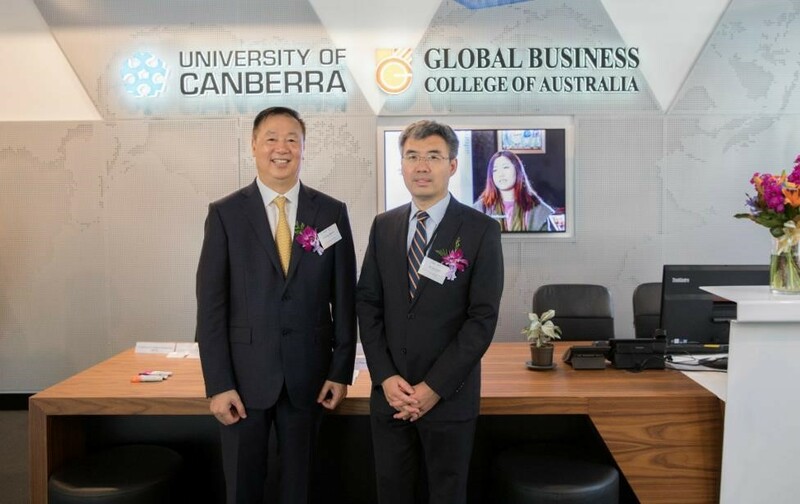 She shared her insights of TNE with over 20 distinguished guests and experts from education industry, including its opportunities and challenges; Australian model across the school, vocational, and tertiary education sector; forms and arrangement of TNE applied in universities around the world; and GBCA as an example. 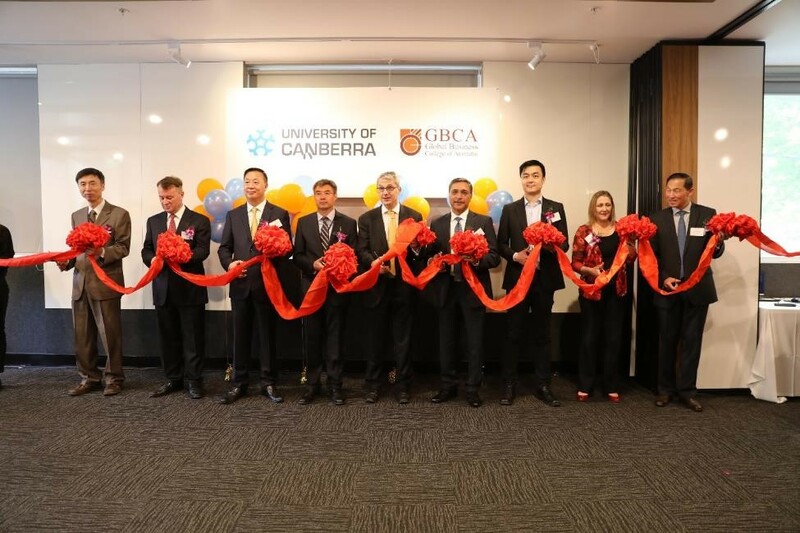 On the 25th of July, GBCA, University of Canberra (UC) and Soochow University signed a strategic memorandum of understanding on further strengthening the trilateral cooperation. 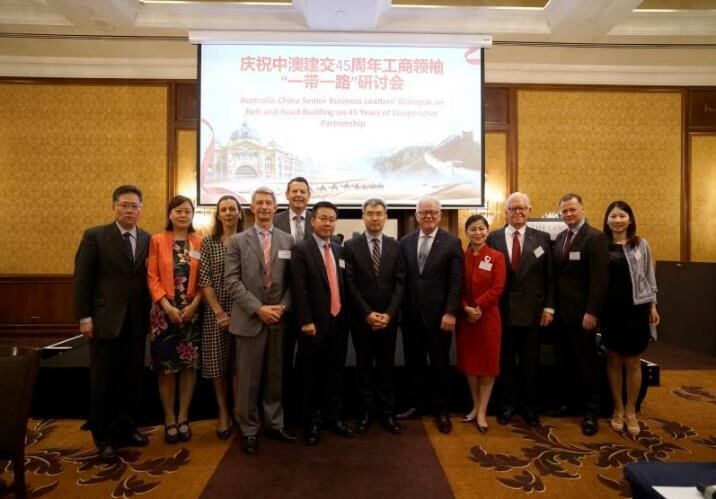 Mr. Guo Bin Huang, Acting Consulate-General of The People’s Republic of China in Melbourne; Mr. Jiang Zhao, Consulate Education Office of The People’s Republic of China in Melbourne; Professor Nicholas Klomp, Deputy Vice-Chancellor, UC; Professor Yinnan Yuan, former Vice President, Soochow University; Ms. Eman Liu, Executive Director and Vice President, Huashang Education Group; and Dr. Celina Yu, Managing Director, GBCA, attended the signing ceremony. 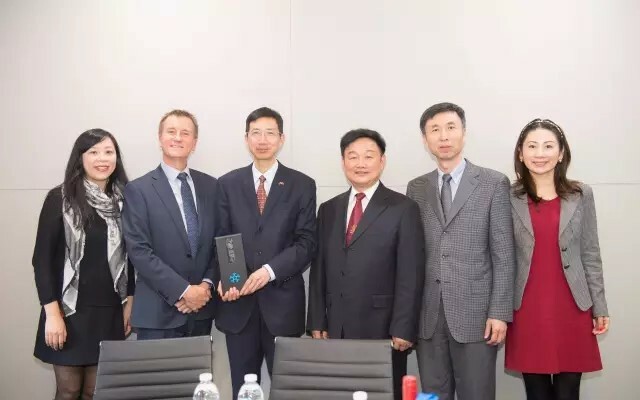 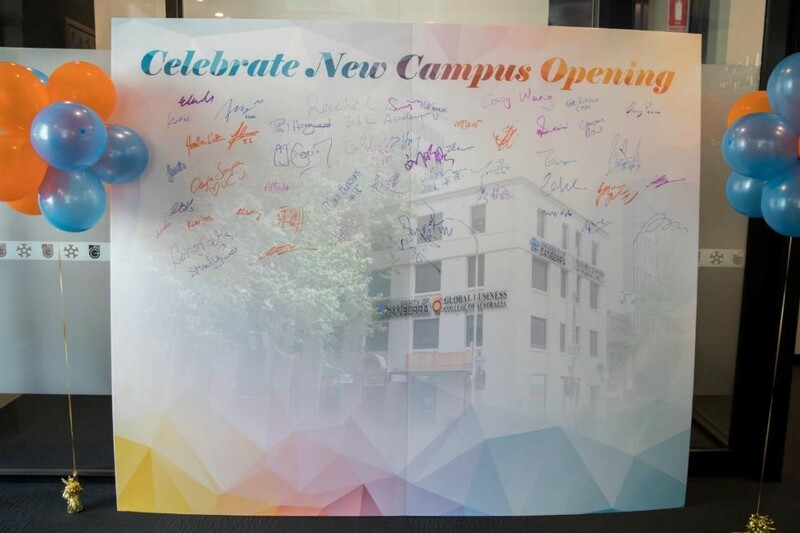 The three parties will expand academic collaboration in terms of program articulation in diploma, bachelor, and master degree, student exchange programs, corporate training as well as short term programs.